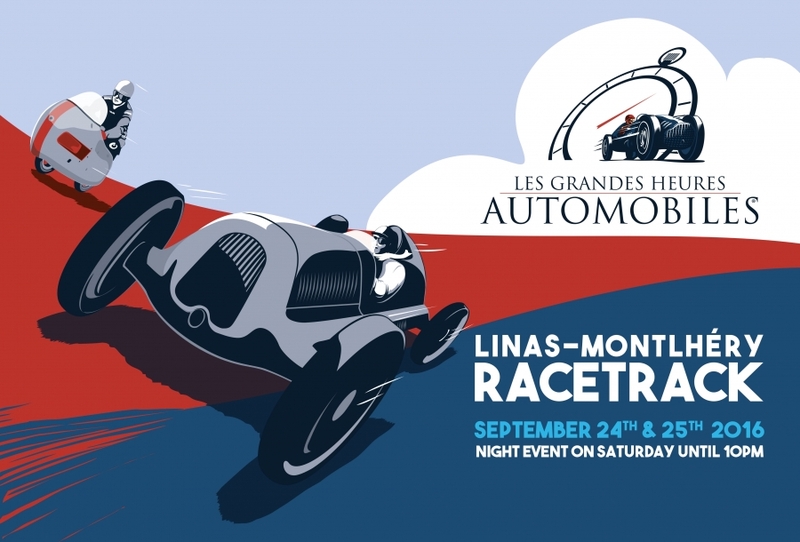 The famous Group B will be honored from 23 to 25 September 2016 on the mythical Autodrome Linas-Montlhéry where the team Retromobile welcome you on its stand. From 8 to 12 February 2017 , the Group B will be honored at Retromobile show in Paris Expo Porte de Versailles, through a retrospective exhibition on the bridge between the pavilions 1 and 2.2. Rally enthusiasts or not , come feast with a monstrous host of Group B 80s .